Stories capture the imagination and case studies are the perfect way to tell your business story. When case studies are well created, they become a very powerful and versatile piece of marketing collateral. Case studies are an easy and quick way to communicate a huge amount of key information about your business in an interesting and entertaining manner. ‘Don’t take our word for it, listen to what our delighted customers have to say’. 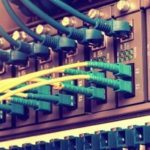 A case study explains the benefits your solution has brought to your clients. Supported by testimonials, case studies establish credible proof that you offer a high quality and valuable service or product. Even if you think your service is straight forward, it can take a while for your prospects to really understand how you might help them. If what you do is complex or has different outcomes for different businesses, case studies are a brilliant way to explain this. What’s stopping you from creating case studies? Perhaps you’re too shy to blow your own trumpet! Perhaps you’re not sure how to distil the facts and present them in a way that’s easy to understand. Perhaps you just don’t have the time. 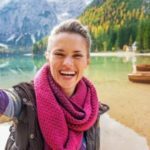 I’d like to encourage you to write case studies about your happy customers, but there are advantages to asking someone else (that’s me, Nicola!) to do this for you. I interview your client. Fifteen minutes is all that’s required. This brings a totally new perspective to your case study. The interview also gives you something that’s worth it’s weight in gold; a host of amazing testimonials to support your case study. 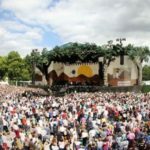 How much does Attractive Case Study Package cost? Just £150. A snip when you think how much business you’ll gain! Your case study is a versatile and valuable piece of marketing material. Every prospect that reads your case study will feel totally comfortable that you’ll do a fantastic job for them too. 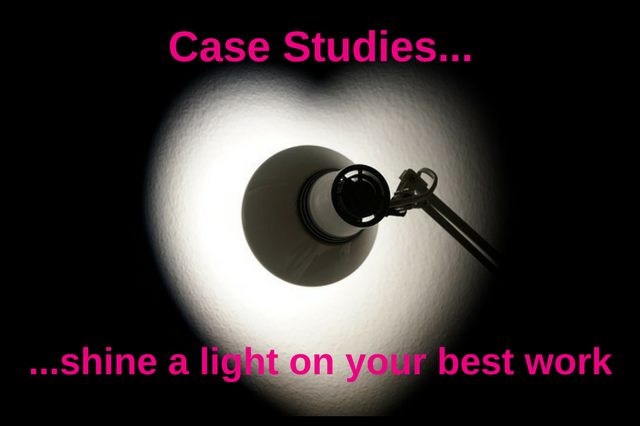 Email Nicola now to start using the power of case studies to gain new clients. Case study of Attractive Case Study Package! Syftstream is productivity software that streamlines process and makes businesses more efficient. So, it’s tailored to the specific needs of a business. It can mean different things to different people. That is why Alastair Badman, who created Syftstream, uses the Attractive Case Study Package to create their case studies. 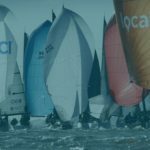 All the case studies demonstrate the value that Alastair brings to his clients as well as the vastly different issues that Syftstream can solve, along with the benefits it brings to these businesses. Click the image to read the case study. Our award winning format guarantees you make the best use of your time whilst networking. 9th May – 18:00 to 20:30. 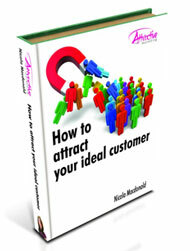 FREE eBook ‘How to attract your ideal customer.’ Simply fill in your details to receive your copy.